USB TV sticks using RTL2832U chip are well known for their ability to send raw samples to USB host. This makes it possible to process various signals in software (SDR). There are many software tools for this purpose and most of them can demodulate also FM radio, with stereo and RDS support. 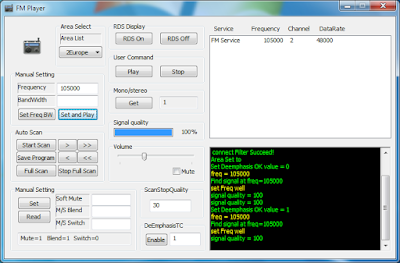 The problem is that these applications have full featured SDR abilities, with spectrum analysis and waterfall display. This makes them not at all lightweight. 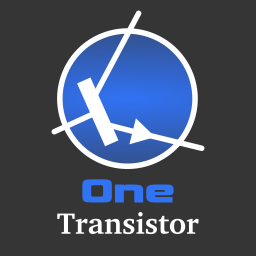 I've been looking quite hard for a simple FM radio player for my RTL-SDR dongle. Some of the RTL2832U dongles come with FM capable player on the CD. Unfortunately not all. After some searching I was able to find a simple tool that demodulates FM stereo signal and displays RDS data. The application was most probably a test tool designed by Realtek to illustrate features of RTL2832U. 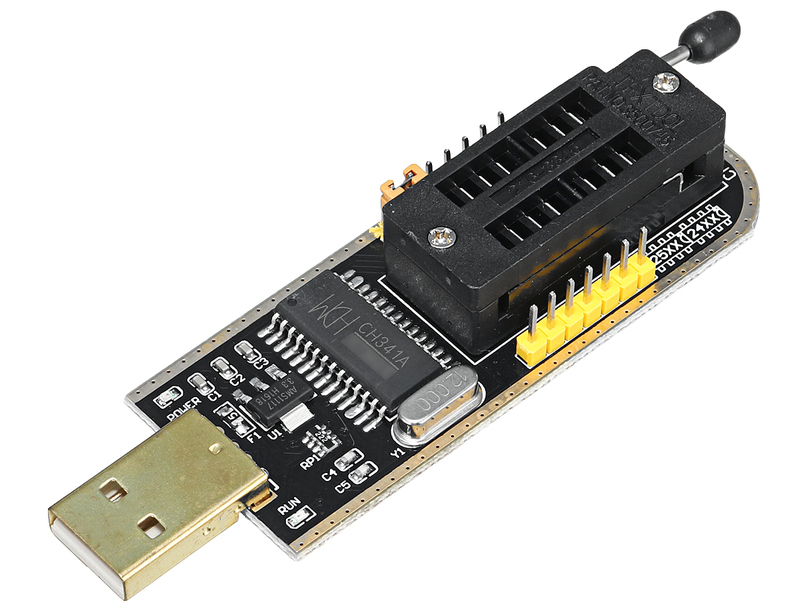 CH341A is an USB interface chip that can emulate UART communication, standard parallel port, memory parallel port and synchronous serial (I2C, SPI). The chip is manufactured by Chinese company Jiangsu QinHeng Ltd. CH341A is used by some cheap memory programmers. 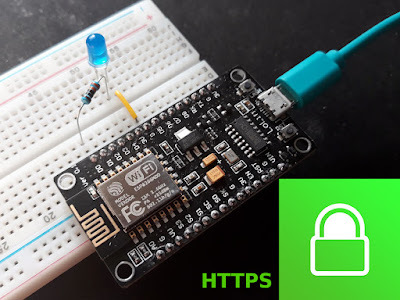 The IC is somehow limited in this configuration, because the programmer makes use only of the SPI and I2C interface and leaves a lot of pins unconnected. A popular device is the black CH341A MiniProgrammer that you can buy for 2 to 5 USD. The problem with these devices is that you get them without any documentation or software. Drivers are available from manufacturer's website (but the site is written in Chinese). Also, some source codes are available from manufacturer. There are open source applications that support this programmer. But, first of all, let's have a look at the hardware.